Within four(4) weeks after receipt of the T/T payment or L/C. 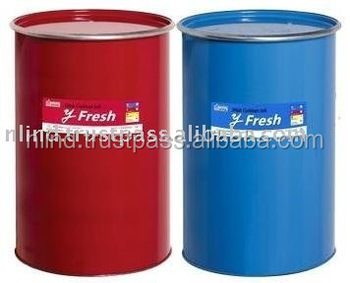 Y Fresh is premium quality web coldest inks have quick setting & drying, good rub-resistance and stable at high-speed printing press. It is suitable for uncoated papers like newspaper. Quick setting & fast drying.